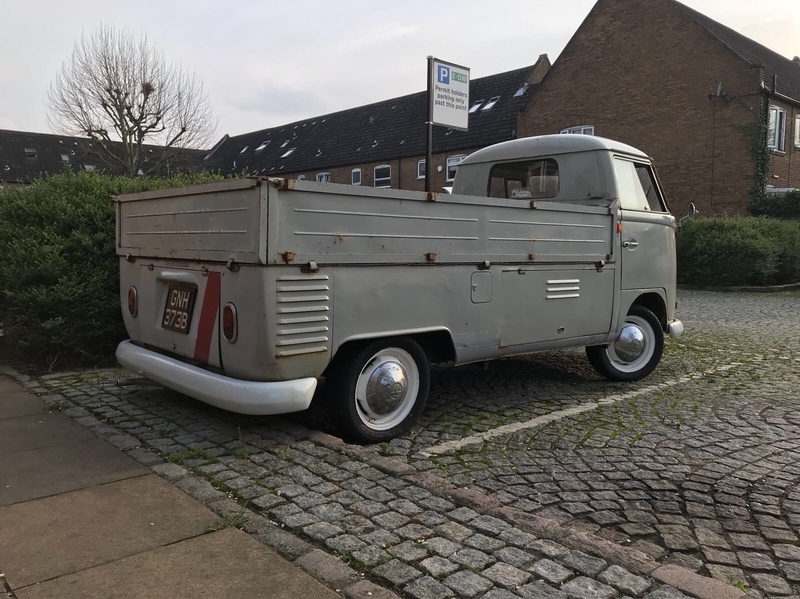 1964 VW Splitscreen Single Cab Pickup - Classic German VW T1. Made in Germany delivered to Bologna in Italy as on the VW certificate. 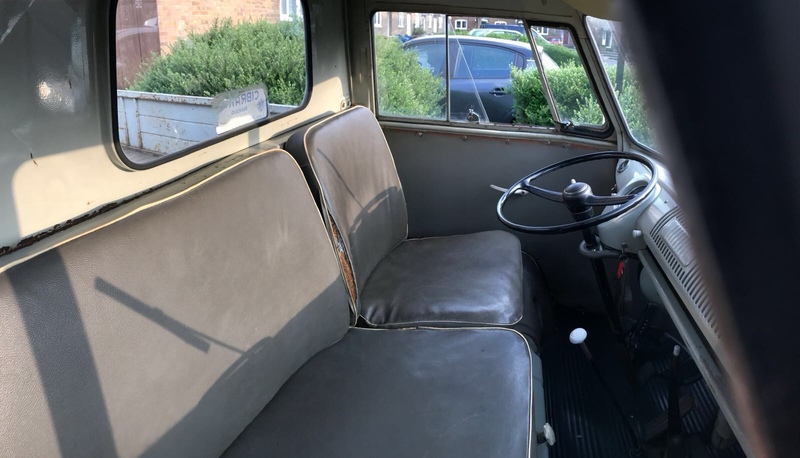 All original paint and interior. Family is getting bigger so I'm selling to raise some funds for a deposit of a property. 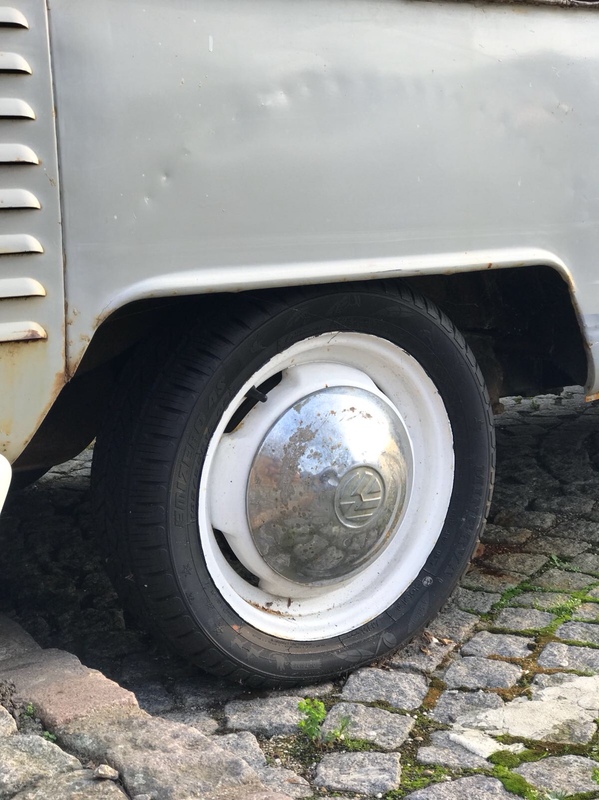 This Single Cab spent most of its time in Italy where it was owned by a single person for many decades until it was imported back to Germany by a Bavarian company based in Dornburg (RUKU Event) which produces traditional Oktoberfest furniture and canopy tents. It was kept in the company's covered garage in Germany for a few years. 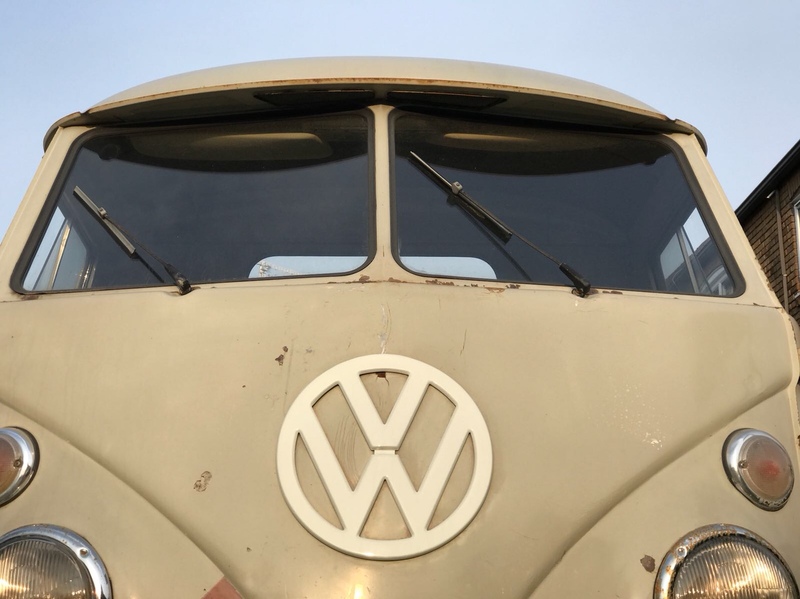 The vehicle was then sent to the UK as part of a commercial agreement with the company where we wanted to use it to promote the German business in the UK, however the business did not go forward. I have owned it for almost 2 year and I am the 1st registered owner in the UK. The vehicle has cost me over £20k so far including spare parts and works carried out. This Single Cab runs really well and is still running on original 6v. It has a NEW reconditioned 1200cc engine with warranty valid till August/2018 from the VW Engine Company. 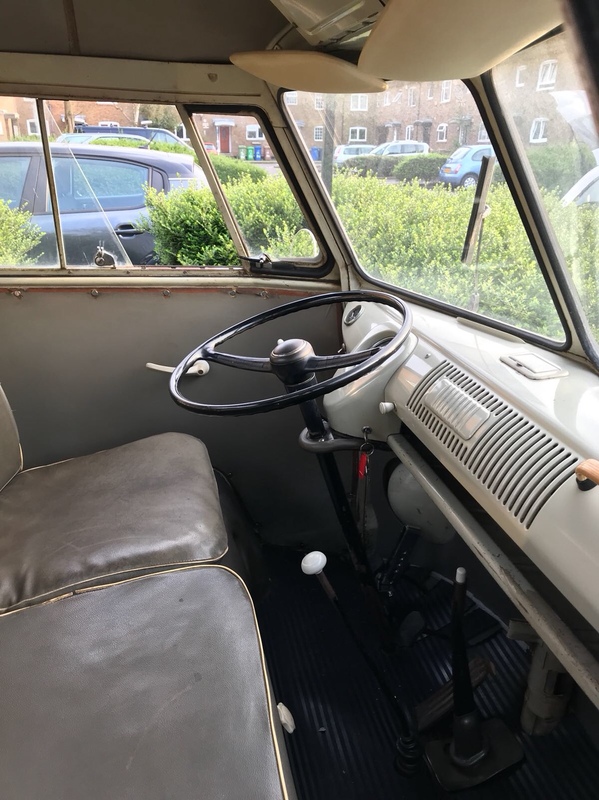 MPH speedometer fitted (97,700 genuine km on the clock), 4 new tyres, brake pads, wheel and master cylinders replaced, rear shock absorbers and many other parts replaced new. UK vintage number plate, V5C document and MOT also valid till August/2018. The bodywork is 90% finished (most of it done in Germany and some parts in the UK). This pickup passed first time the MOT without problem. It came to me as an original Single Cab where I kept the original features. An interesting fact is that the red stripes on the front and back of the truck were related to tax purposes in the 60's and 70's in Italy. 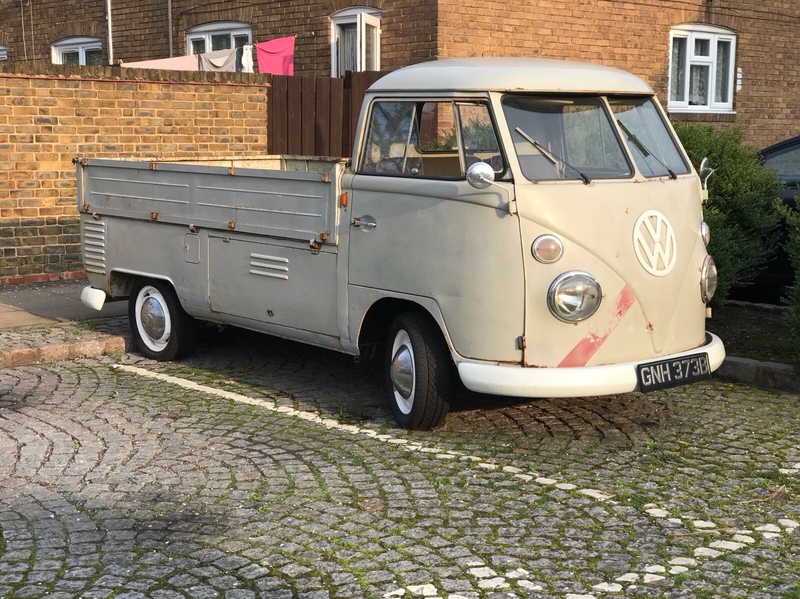 If you are looking for a solid Splitscreen Single Cab in good condition that you can get into and drive, this is the right one. I'm a serious seller based in London and viewings are welcomed! No time wasters please! If you would like further information please feel free to send me a message. As I have done some imports and exports I might be able to help with overseas shipping, if needed. Last edited by drodrigues2005 on Wed Jul 11, 2018 3:08 pm, edited 4 times in total. Last edited by drodrigues2005 on Sun Jul 15, 2018 3:07 am, edited 1 time in total. Last edited by drodrigues2005 on Mon Jul 23, 2018 5:34 pm, edited 1 time in total.